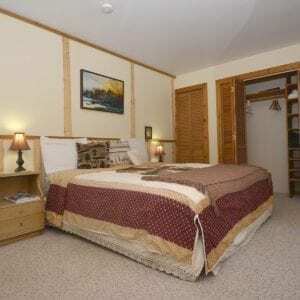 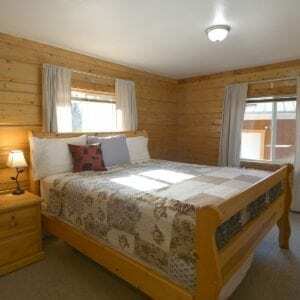 The Interior Room has a queen bed & an en-suite bathroom with walk-in shower. Offers two windows facing east and south. 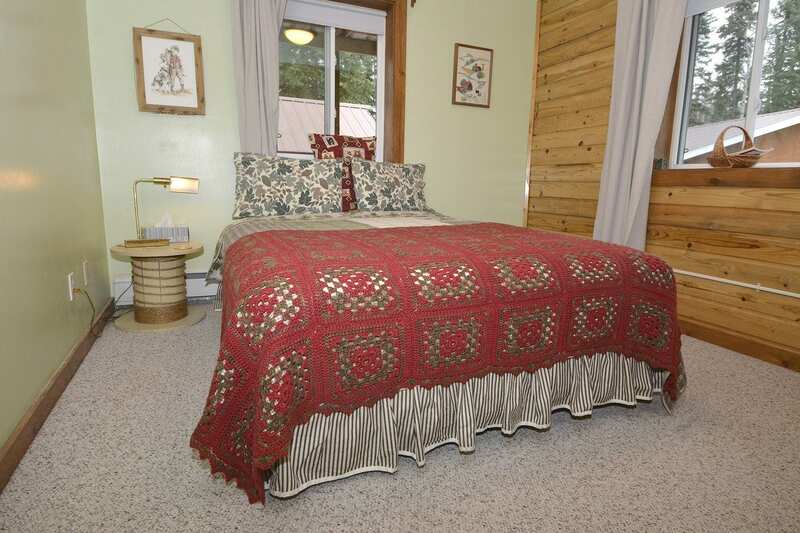 This quaint room is located near the front of the B&B.